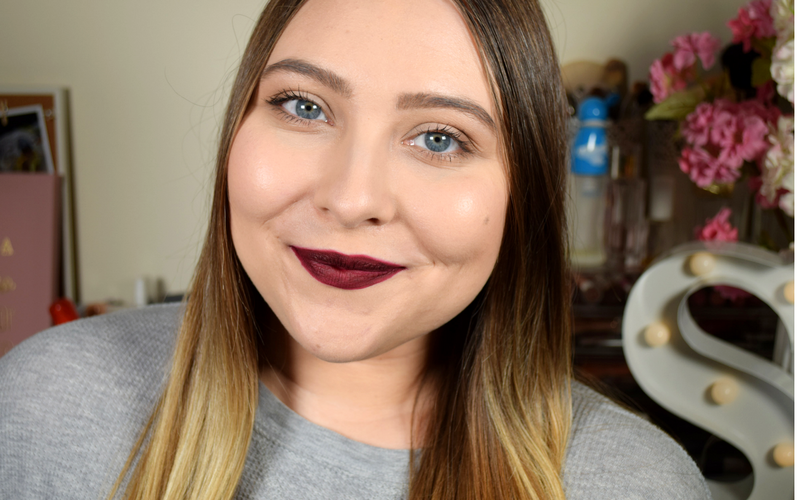 How I managed to miss this gem in the recent flood of liquid lipsticks is beyond me, but at least I know of it now. 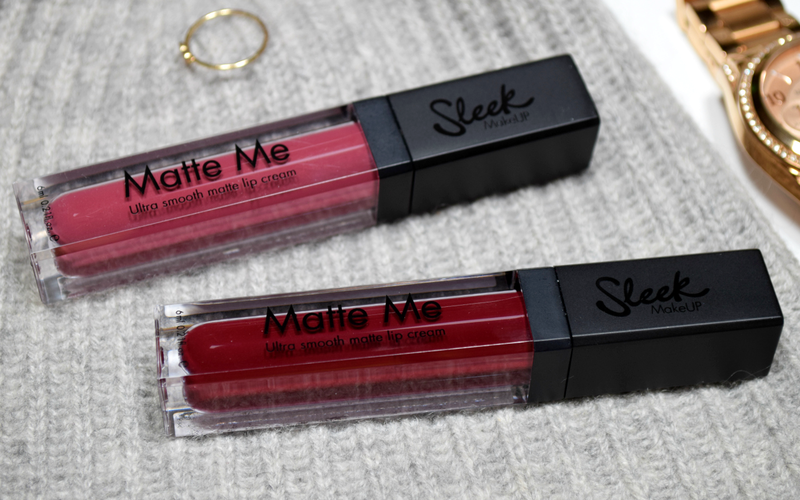 When I first got the Matte Me Ultra Smooth Matte Lip Creams, I expected them to be what lip creams usually are – thicker glosses with a semi-matte finish – but instead, they surprised me with a velvety consistency and a proper matte effect. 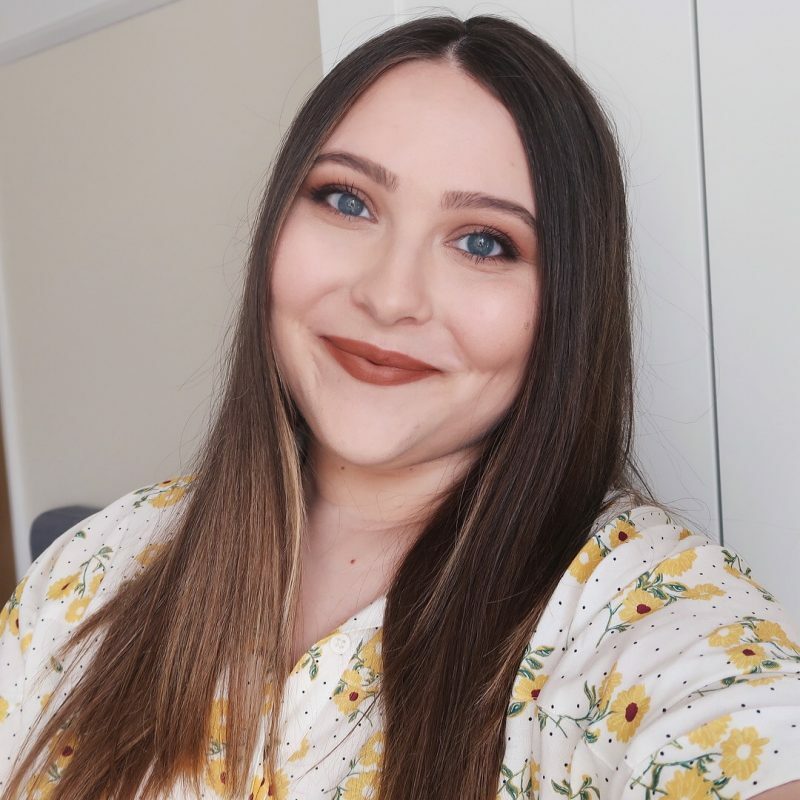 Upon the application, they are slightly creamier, but the right kind of creamy, the kind where the product doesn’t go all over your face and is instead easy to apply precisely, which is what you need when you’re dealing with bolder shades. It dries down very quickly, into that non-moisturizing but non-drying consistency that is completely comfortable to wear, and most importantly, turns truly matte. The only annoying thing I’ve noticed with regards to consistency is the slight stickiness when you press your lips together. If you’re not constantly rubbing your lips together like I am (I really need to get rid of the habit), you probably won’t even notice it, though. I usually apply two layers. 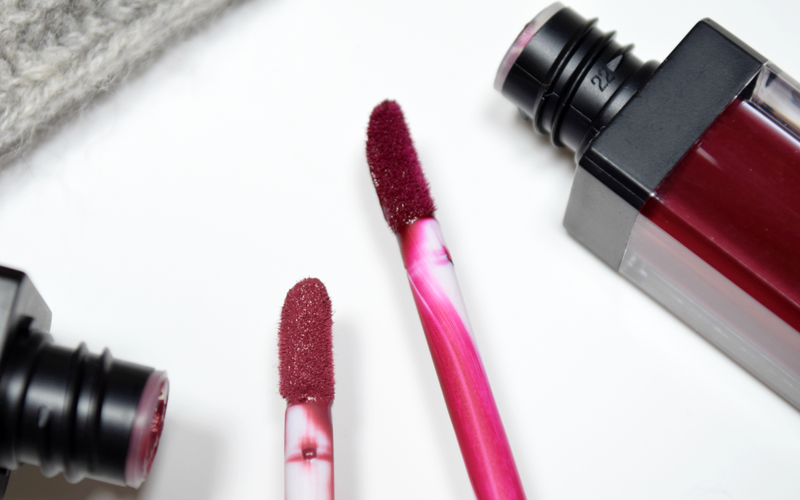 The lighter shade, Velvet Slipper, doesn’t streak at all, while the darker Vino Tinto does tend to get slightly patchy, so make sure your lips are exfoliated. 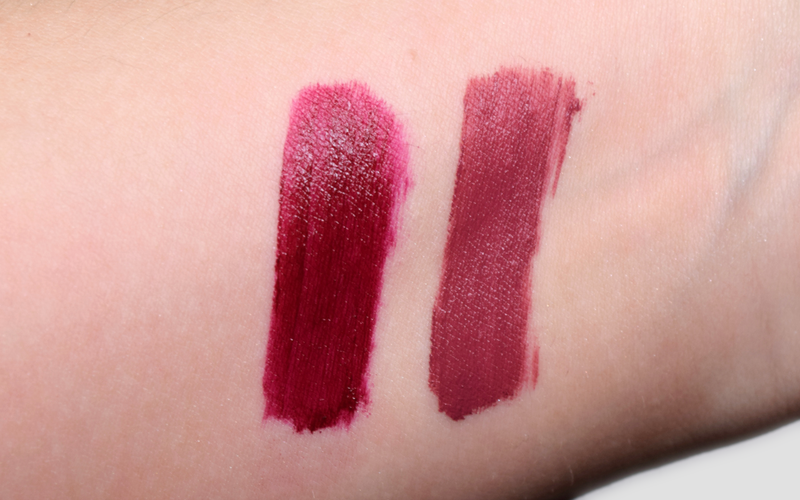 They both wear well throughout the day and are actually super long-lasting on condition you don’t eat or drink. Otherwise, the product does disappear from the inner side of the lips. Having said that, it is fuss free to touch up. It’s the removal part that requires a slightly heavier approach. While micellar water can do its job just fine, it’s way way quicker if you grab an oil-based makeup remover and get it off gently. 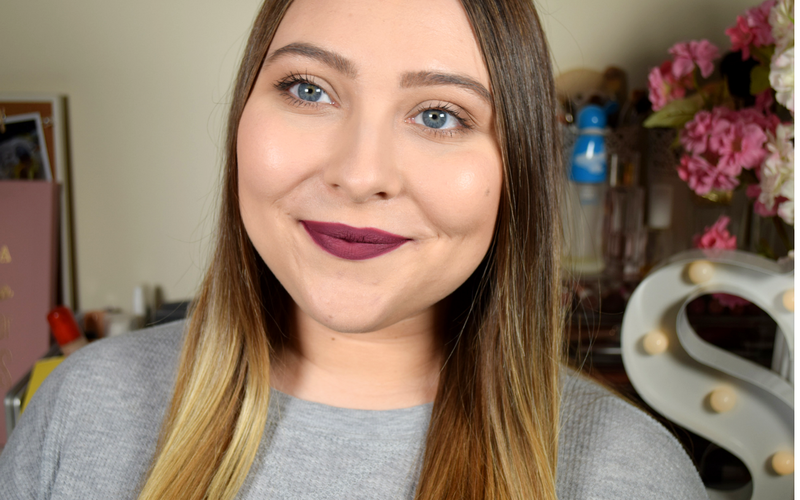 I have to give a huge thumbs up to these Sleek MakeUP numbers, especially since Velvet Slipper has now crawled onto my all-time-favourite-lip-products list. And with them being only £4.99 a pop, you really can’t go wrong. You know what? I don’t even want to try the Kylie Jenner Lip Kits anymore. I’ll take these Sleek lip creams instead any day! The only thing that’s left for me to do now is to give the lighter shades a go as well. Have you tried any? Shabby Chic in Birthday Suit imam že nagledana! 😀 Jaz z aplikatorjem na srečo nimam problemov, edino ob embalažo obrišem odvečen produkt preden ga začnem nanašati, da sem lahko čim bolj precizna.